Lights off, headphones on…it’s DOD time. Online gaming was much less accessible at the turn of the millennium than it is today. For a start most people were still on hard-wired, dial-up internet connections which caused all manner of issues. Wires needed to be draped up staircases and phone lines were hogged for hours on end. Perhaps worst of all was the dreaded dial up lag that saw many gamers suffer at the hands of their advantaged broadband equipped opponents. 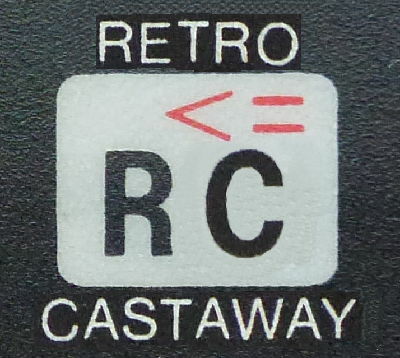 But issues like this did not deter early online gamers who embraced the opportunity to shoot at complete strangers all over the world from the safety of their 17 inch CRT monitor. 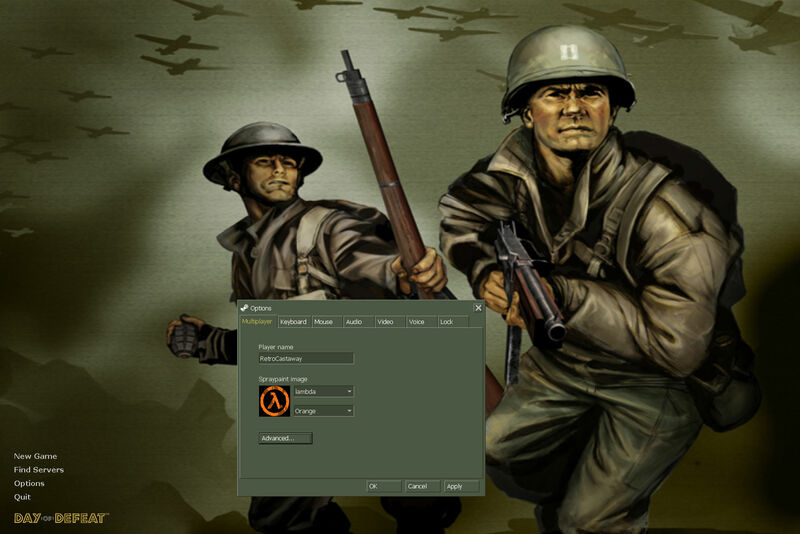 Day of Defeat (DOD) was an early online game released by Valve in 2003. It was a World War 2 themed mod of the pre-eminent online first person shooter Counter Strike. 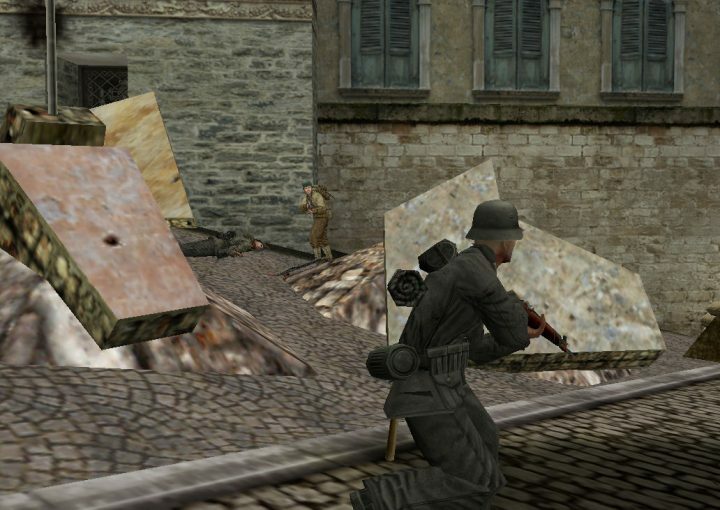 It featured maps from all over the European theatre of war and saw an allied and axis team compete against each other. The ultimate aim was to simultaneously capture all the flags placed strategically around the map. In 2005 Valve released a new version of DOD called Day of Defeat: Source (DOD:S) using the new Source game engine to make use of the latest advancements in game development. Many DOD players moved over to DOD:S perhaps seduced by the improved graphics and ragdoll physics, but some stuck to there M1 Garands and remained in the virtual world of the original DOD. Despite the advancements in online gaming DOD still commands a following to this day and is played by loyal gamers all over the world. We’ve been watching gametracker.com and DOD still attracts enough players to sustain a few well populated servers at peak times. Failing that there’s always a good selection of servers patrolled by the hapless and inadequate bots (computer controlled players) where you can get in some target practice. Keep on the hoof, don’t be a camper. There’s significant interest from China as well although when we joined a Chinese server we were quickly ‘kicked’ (disconnected). To be fair this was probably due to our lack of skill (we’re just rusty). It’s a very playable online first person shooter and still well worth firing up, even in today’s Call of Duty dominated world. 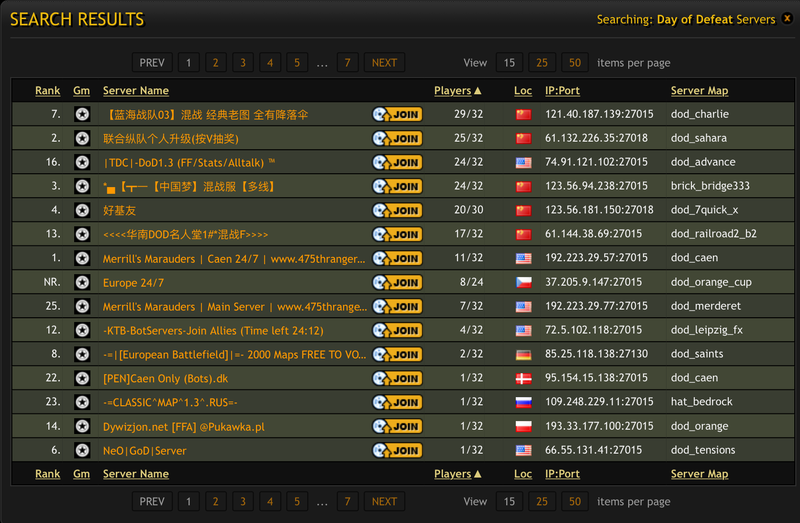 A screenshot from Gametracker’s DOD server list at 8am…If you’re off work and fancy an early morning DOD session then you’d best brush up on your Chinese. 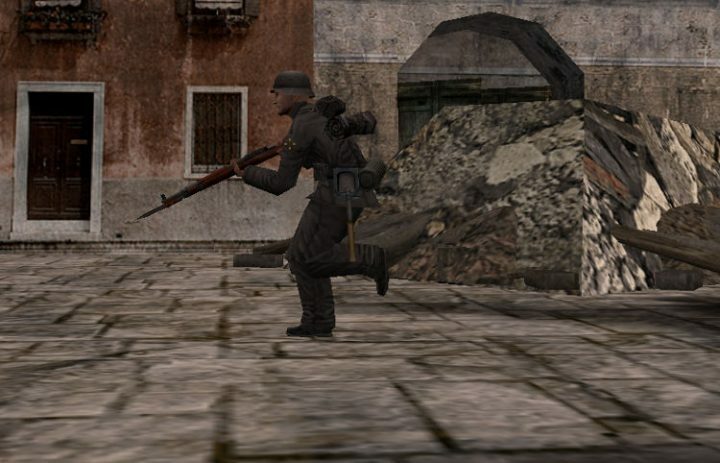 DOD is a bit less frantic and ‘in your face’ than most modern online games, which is refreshing, and the generous hit detection and simple controls make it easy to pick up. The community are by and large a decent, tolerant bunch and there seems to be a lot less annoying morons online running around shooting everything in sight whilst wailing and swearing over the intercom. Best of all it’s currently just shy of 4 quid to buy on Steam so it won’t break the bank. PS. DOD:S is still going strong also, more on that in a later article.